The number system was invited by Indian people. Do you know the term zero was invented by Aryabhatta? It was in 100 BC that the decimal system was invented. 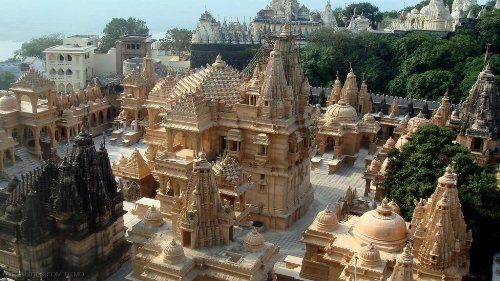 The first university in the world was founded in Takshila in 700 BC. There were 60 subjects offered by the university. At that time, more than 10,500 students from all over the world gained the education. The mother of all languages in the world is Sanskrit. It is considered by Forbes magazine as the most suitable language for computer software. The initial school of medicine for human is called Ayurveda. Today people still use ayuverda to maintain their health. Today, India is always depicted with their lack of education, development and poverty. 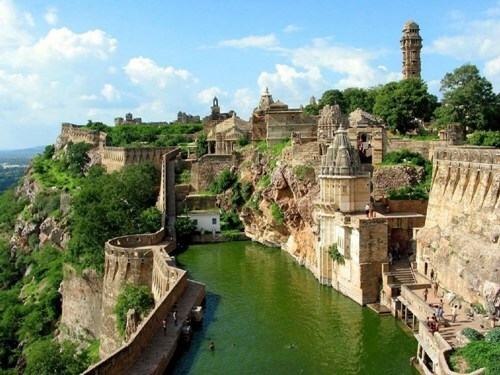 Do you know that the ancient Indian people lived well? Before the British came to Indian in 17th century, the life of the people was great. It was 6000 years ago that the art of navigation was born in the river Sindh. The name navigation was derived from Navgatih. It was a Sanskrit language. Bhaskaracharya was another prominent Indian who counted the time needed for the earth to orbit the sun. It was 365.258756484 days. There are several subjects of mathematics coming from India. Some of them include trigonometry, Algebra and calculus. 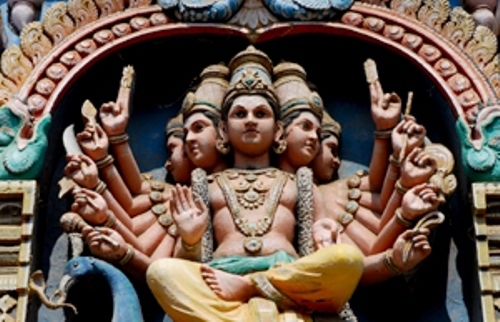 In the 11th century, Sridharacharya propounded the quadratic equations. Do you know the first person who calculated the value of pi? He was Budhayana. His concept of pi was explained in a theory called as Pythagorean Theorem. He discovered pi a long time before the European scientists did it. The invention of chess was coming from India. The father of surgery is also an Indian. He was Sushruta. He and other scientists performed some complicated surgeries such as artificial limbs, cataracts, cesareans, plastic surgery, urinary stones and brain surgery for about 2600 years ago. 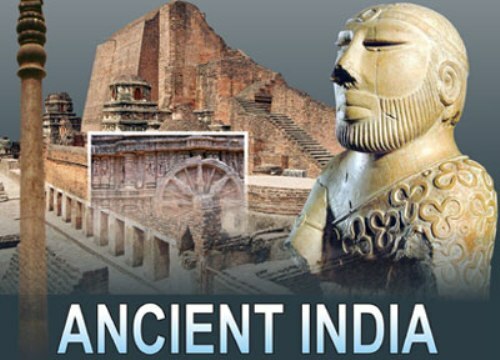 Are you fascinated with facts about ancient India?